PLEASE NOTE : Store tags and inner labels are either cut, removed, or blacked out in order to comply with UK resale laws and prevent in-store returns. 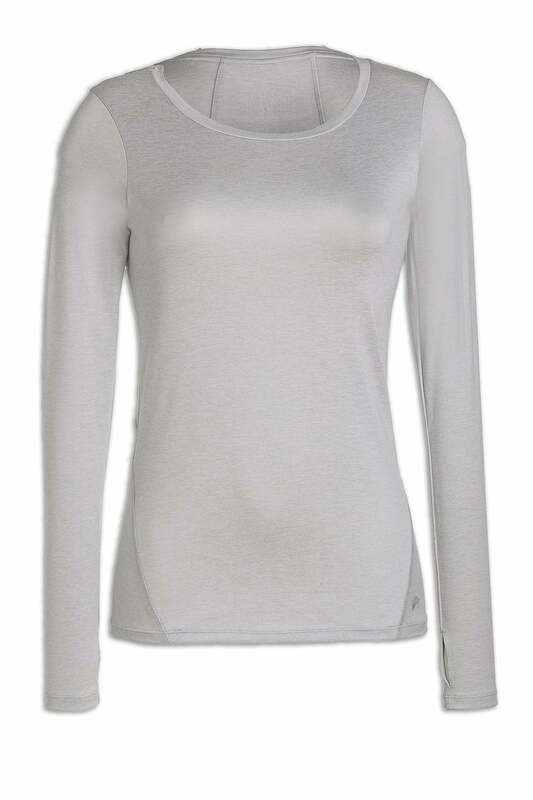 Ladies stay cool and stand out in this stylish training t-shirt. The loose fit design provides a breathable quick-drying fabric that keeps you cool and comfortable all day.